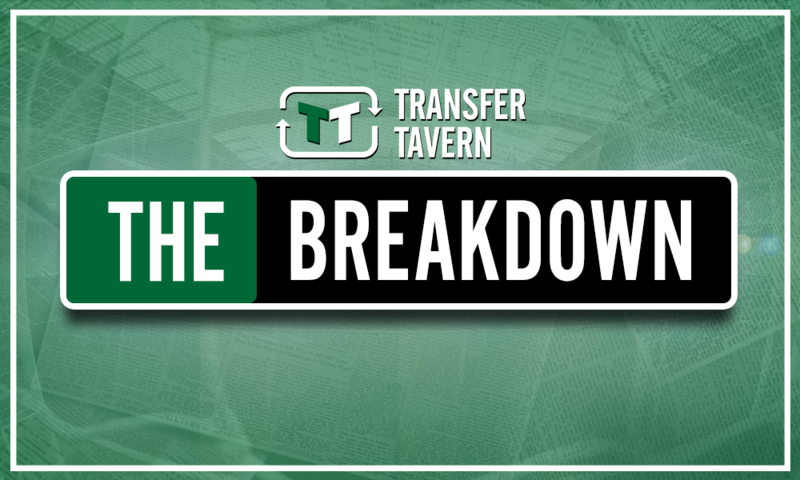 Wilfried Zaha will be unstoppable if Crystal Palace can land clinical CF available for 20m | The Transfer Tavern | News, breakdown and analysis on all things football! 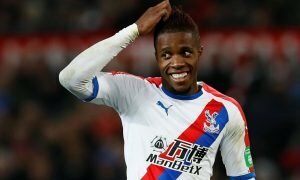 After playing a starring role in Palace’s survival bid last season, Wilfried Zaha has become one of the Premier League’s most wanted talents – that is, if a string of reports in the British media are to be believed – so the club must prove their ambition to him in the transfer market this summer if they wish to convince him to stay on at Selhurst Park. 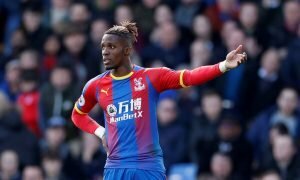 In the 9 Premier League fixtures which Zaha was unable to play last season, Palace brought home a grand total of 0 points. Their failure to enjoy any success without him is one of the most alarming points to note from their relegation-battle last season, especially now that clubs are reportedly queuing up to sign him this summer. The toothless attack in Zaha’s absence was characterised by a series of static performances from the abject Christian Benteke who underlined Palace’s need to sign a mobile striker this summer. And according to a recent report from the Liverpool Echo, Roy Hodgson has an ideal opportunity to sign a player who could improve the quality of the club as a collective and Zaha as an individual, namely Danny Ings. 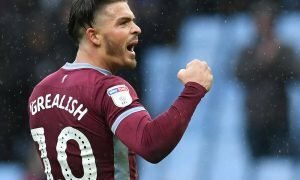 The report claims that Ings is eager to embark on a new challenge this summer in search of first-team opportunities, with Liverpool willing to sell him for a fee of £20 million; Palace, Newcastle, Leicester and Southampton are all interested in signing him before the window slams shut. A price of £20 million for a striker with a ruthless edge like Ings is certainly an appealing one to consider, but his struggle with injury in recent seasons is a notable cause for concern. However, Ings has been fit for the entirety of 2018 so far and is yet to suffer another setback, so it seems the 26-year-old has finally shrugged off his injury problems and is ready to resurrect his career next season. Unlike Benteke, Ings will demonstrate a willingness to run in behind his opponents and create space for Zaha with his movement in the final-third. Ings will also provide Zaha with an intelligent target to trust inside the 18-yard-box and enable him to improve on his return of 5-assists from the 2017/18 campaign. There’s no doubt that Ings will need a period of adjustment before establishing an effective understanding with Zaha, but it’s likely that the former Burnley talisman would allow Palace’s in-demand winger to find another gear next season if they are successful in their pursuit. Crystal Palace fans – thoughts? Let us know below!